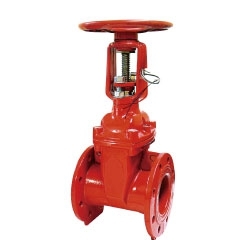 RV - GATE VALVE is a kind of rubber Seated Gate Valves with fixed nuts on the disc.The Valve is Iight operating, no clogging and no corrosion, good resilient memory & long Iife service. 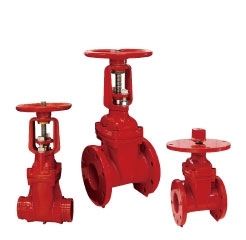 FM - GATE VALVE is a kind of rubber Seated Gate Valves with fixed nuts on the disc.The Valve is light operating, no clogging and no corrosion, good resilient memory & long life service. 175 PSI - Grooved 溝槽式接頭型 ; 232 PSI/290 PSI flange valve 法蘭式閥. 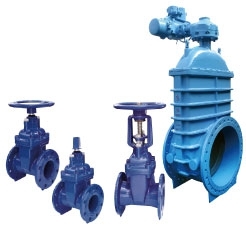 RRSX - Signal gate valve use for automatically squirting system in prevents and fight fire system. And transmitted the signal to control room for monitoring the valve the open situation.